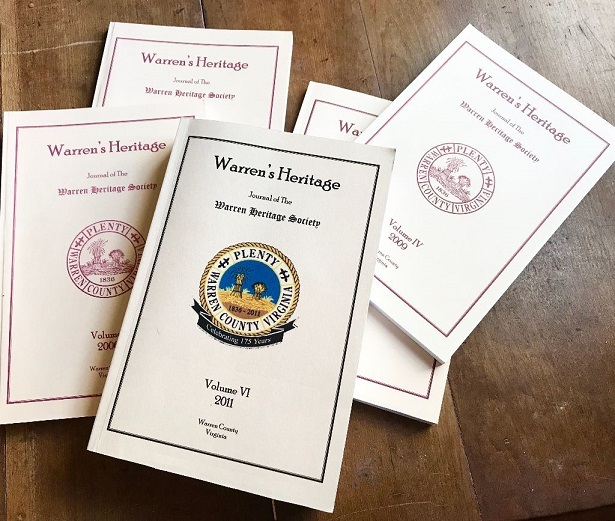 Don’t leave the Warren Heritage Society without stopping by our Gift Shop, located in the Ivy Lodge on Chester Street. When you step into the Gift Shop, you’ll be reminded that the Ivy Lodge was the Samuels Public Library from 1952 until 1980. You’ll see items displayed on what were originally library shelves! 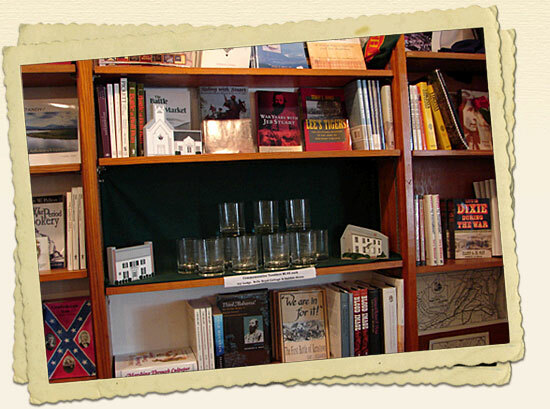 Because we’re the Historical Society, we specialize in the things of history: books and maps. 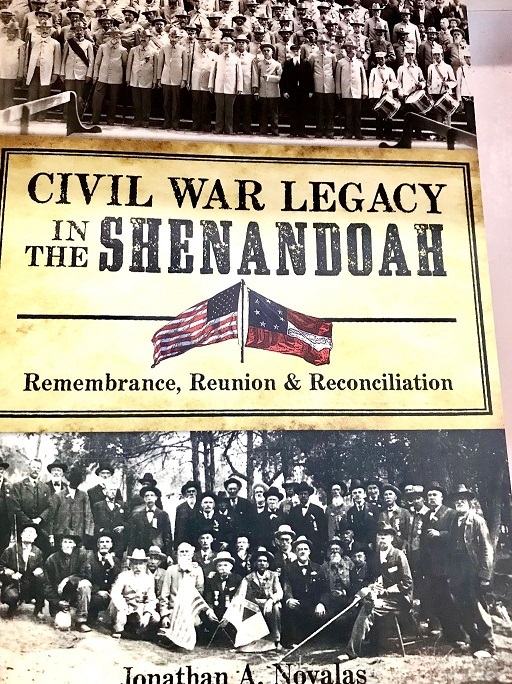 Since we know that often our visitors are travelers passing through, we also carry activity books about history for young ones, as well as items that will help entertain children as the miles go by. Since we like to feature local art and talent, we feature crafts from nearby. 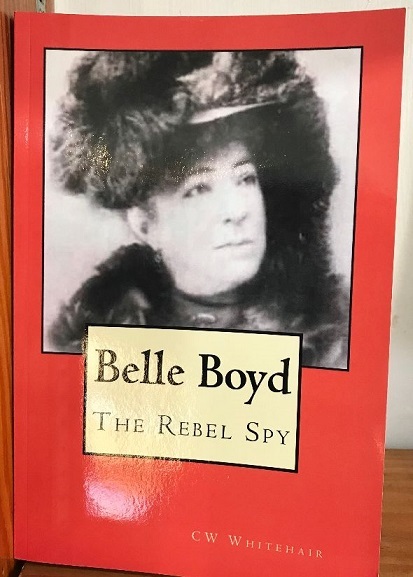 The Ivy Lodge Gift Shop specializes in books about Belle Boyd (the newest book has been signed by the author), the Civil War in the Northern Shenandoah Valley, and the Displaced Mountain Folk. 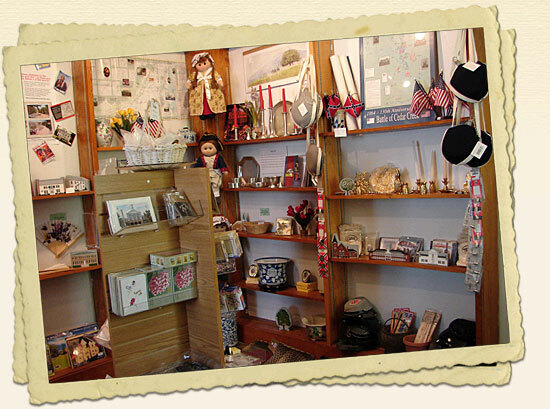 The Ivy Lodge Gift Shop is open 10 – 4 Monday through Friday year-round, and 11 – 4 on Saturdays whenever the Warren Heritage Society is open. Members receive a 10% discount on every purchase. You can become a Member HERE or you can give the gift of Membership, to family and friends, so they too can enjoy the discount at the Ivy Lodge Gift Shop! 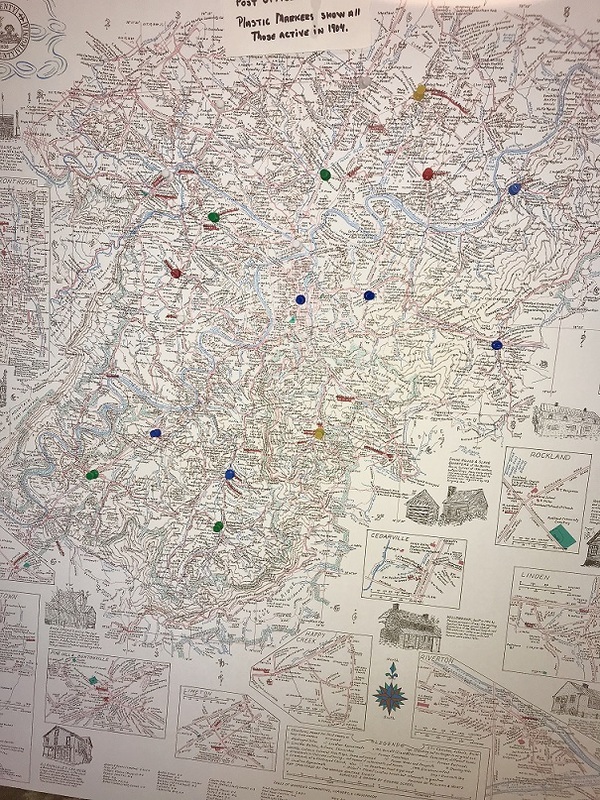 Of special interest to genealogists and researchers trying to trace their Front Royal or Warren County roots, we carry Eugene Scheel Maps of Warren County. These amazing maps, which measure approximately 3’ x 3’, overlay historical buildings and land deeds onto a modern travel map. Plain copies are available for $20 or $15 each. Signed and numbered originals are available for sale for beginning at $50. We have other maps too: Front Royal/Riverton, some print maps which include the Battle of Guard Hill (May 23, 1862), and a 1936 map of Warren County among them. 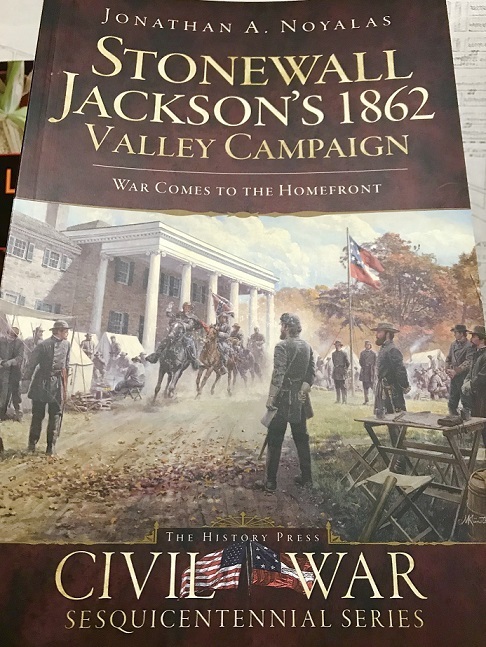 Our newest section is American History for young learners. 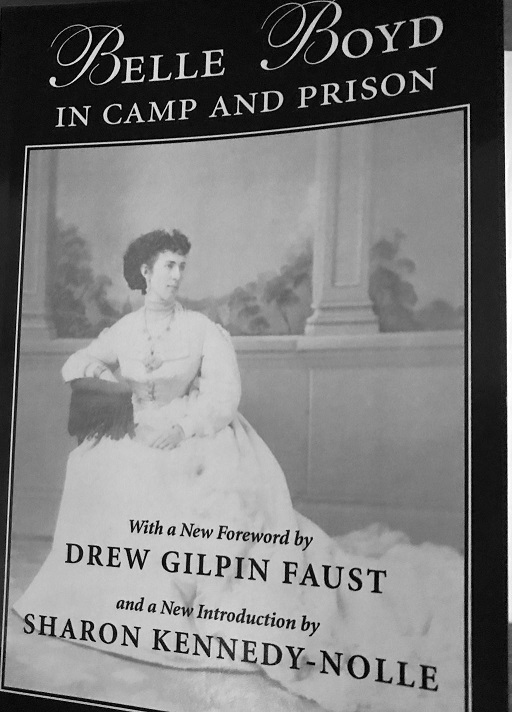 We seek to support parents in the education of their children in American History. Call (540) 636-1446 if you’re looking for something in particular – we might be able to get it for you! 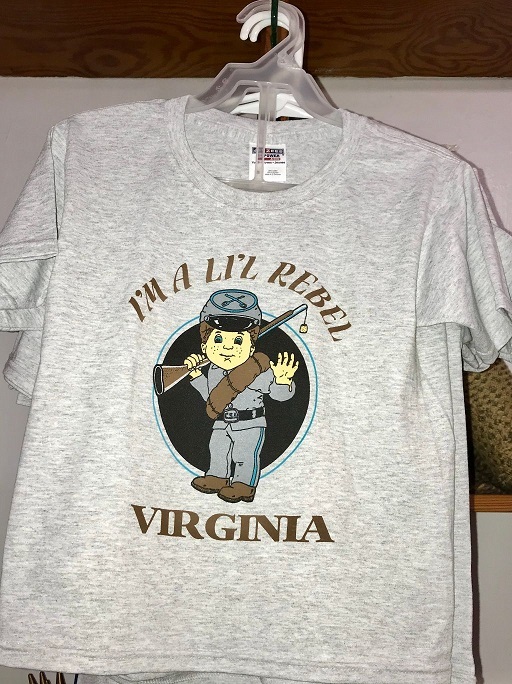 We have a limited selection of unique gift items as well. Have you ever heard of unakite? It’s one of the official “Stones of Virginia”, and it’s native to the Shenandoah Valley. We feature a selection of jewelry made from unakite. Re-enactors can find a few items too: bonnets, aprons, and undersleeves, made by Valley craftspeople. We carry some lovely Appalachian glass: Friendship balls, tear-drops, and even glass kisses for your sweetheart. The Society has some beautiful ones to look at in season. And after growing season, we bring some of the garden indoors. We have a few original art pieces made by our own volunteer Master Gardeners from flowers grown onsite! We have a few locally-grown organic seeds for sale too: Abenaki and Delaware Corn, grains with a long history, used in the Three Sisters Garden (hyperlink) (part of the seasonal tour). 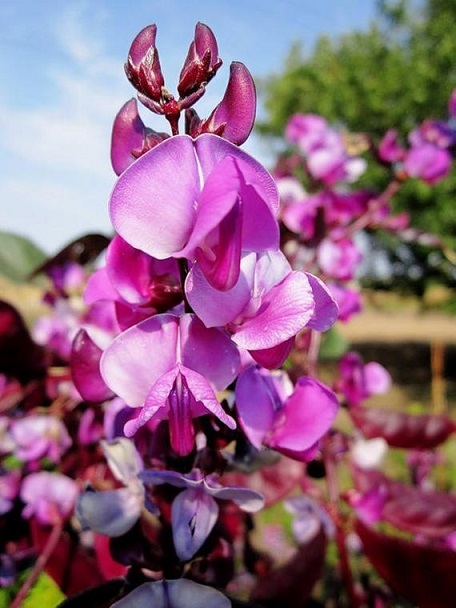 We also harvest our own Hyacinth Bean seeds. 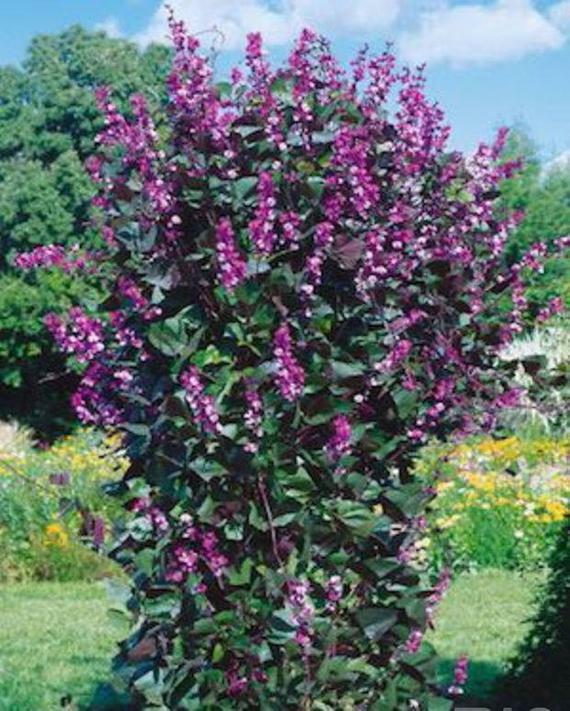 Hyacinth Bean is an ornamental annual vine which will hide a fence or turn a trellis into a burst of blooms. 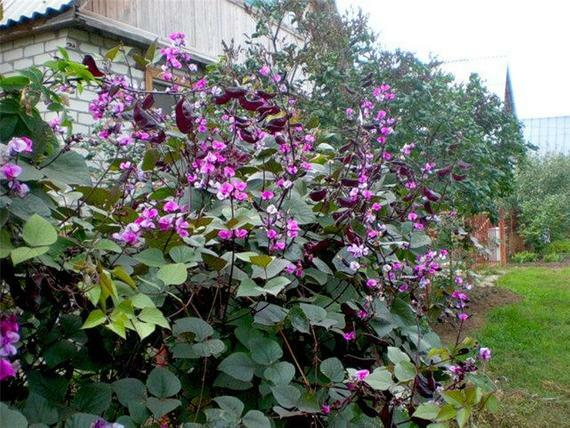 Our Hyacinth Bean vine is a real show stopper here on Chester Street. Did you know: Thomas Jefferson grew this vine at Montecello!